Collaborate with clients, colleagues and family! Secure all your data by storing it on the cloud. Access, share and team up while on the go! 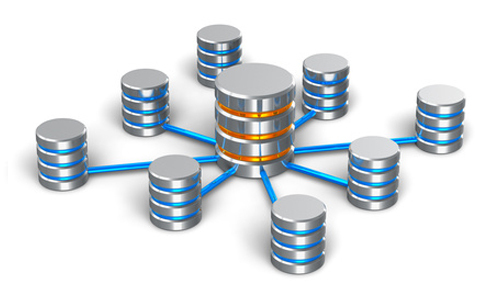 At Broadway Infotech we take care of your data infrastructure so that you can concentrate on your business. Choose from a variety of consistent and reliable cloud storage solutions depending on the nature of your business data. No more zipping up large files to share. Shared files are available to a group of users and accessible on all devices. For instance, Google Drive allows real-time sharing amongst different users. Dropbox allows you to create a link to your files in Dropbox and send it to people you’d like to share it with. It is integrated with powerful search capability so you can easily locate the file you need. You may search with keywords or filters to locate what you’re looking for. Share your files only with people you want to. With cloud storage, you can now protect sensitive information from any unauthorised access. Using encryption for data storage and data transfer, it’s designed for 99.999999999% durability. Call us at 1300 653 251 for an obligation free quote! 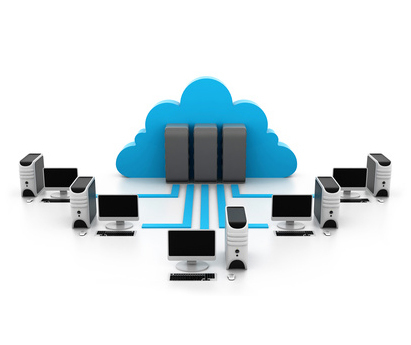 Access your data anytime anywhere with our affordable and dependable cloud solutions. Be prepared for the unexpected and resolve crisis fast with efficient data management. As and when you make changes to your files, the modified versions are saved automatically. You can also go back to track who made what changes and restore previous versions. Organise and manage your business data effectively using the cloud. Synchronise all crucial business information real-time while using your preferred device. With a centralised administration console you can manage file sharing access levels between users. Add & remove users, create group folders and much more.